The Wii beats the PS3? Well it looks like graphics don't guarantee a victory anymore. 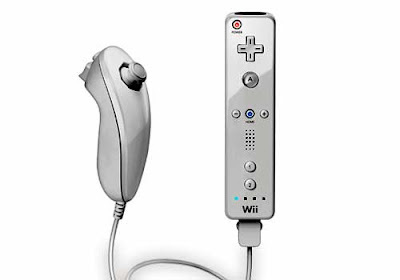 If the Wii can win on Spike TV, it looks like Nintendo is finally getting through to all forms of media. Next year I think we'll see even more on that list for the Wii. But then again, Spike TV's Video Game Awards and G4's Gphoria haven't really been the most trustworthy award shows. However, I'm surprised and grateful that the Wii won something over there. Thats why Spike TV surprised me too. Usually they don't give Nintendo credit.